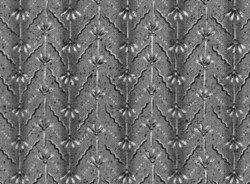 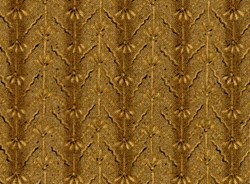 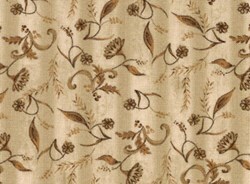 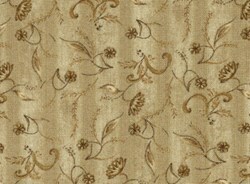 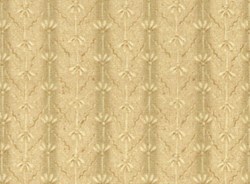 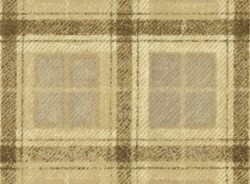 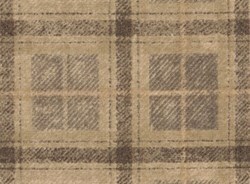 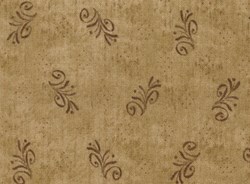 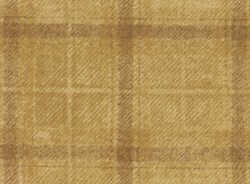 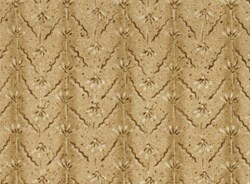 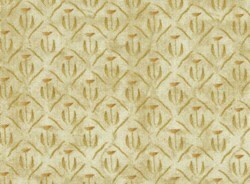 Park Lane Orange Tonal Dandelions by RJR Fabrics has not been rated yet. 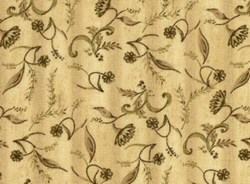 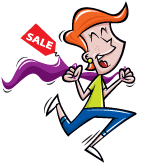 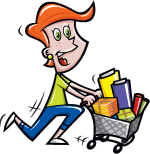 With this item you will earn 18 Points in Homespun Rewards! 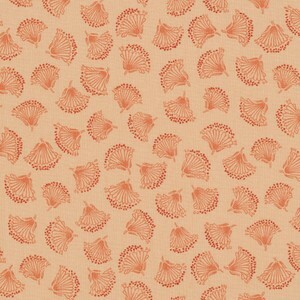 Park Lane Orange Tonal by RJR Fabrics. 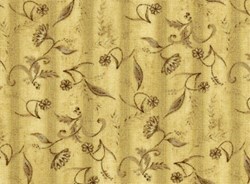 100% Cotton - 43/44"